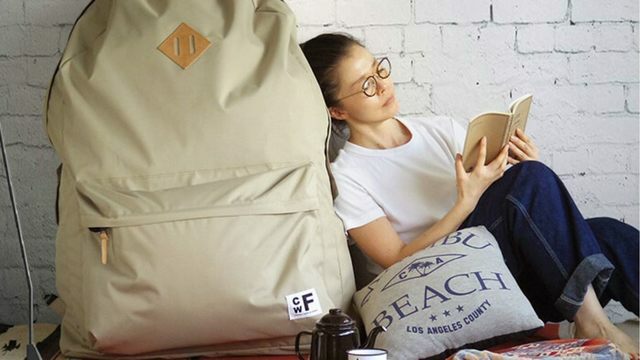 SAN FRANCISCO (KRON) - One Japanese retailer is taking backpacks to an extreme level with the unveiling of one that's so huge it can fit maybe a futon, or a person. Sold by the Backpacker's Closet by CWF, the nylon bags are advertised as 26.7 inches wide by 10.6 inches deep, and having a length of 39.3 inches. Just take a look -- talk about oversized! It's advertised as great for camping trips, or even as an alternative to an actual closet if you're running low on space at home. 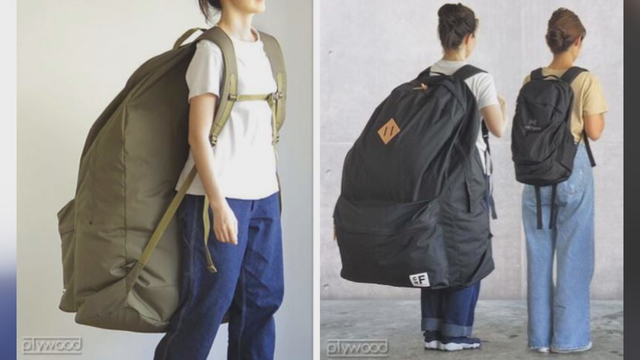 One person mistakenly ordered one of these backpacks on Amazon and was surprised to see just how much could fit. The backpack seems to be all the rage. It's out of stock on Amazon Japan but is available in limited colors via Plywood. The backpack is retailing at around $240.